A Maui beach family portraits photo shoot activity is a lot of fun. 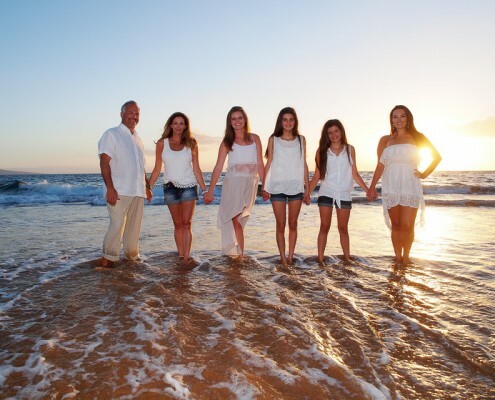 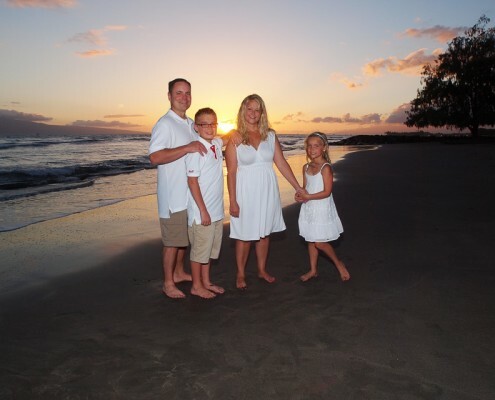 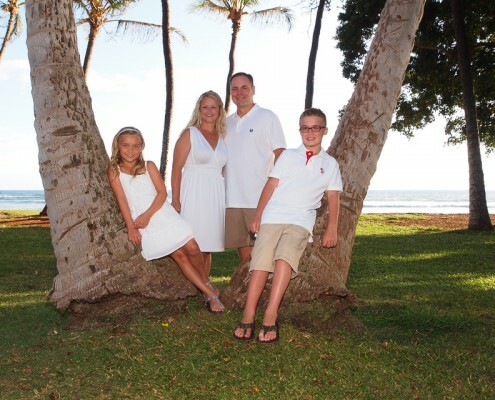 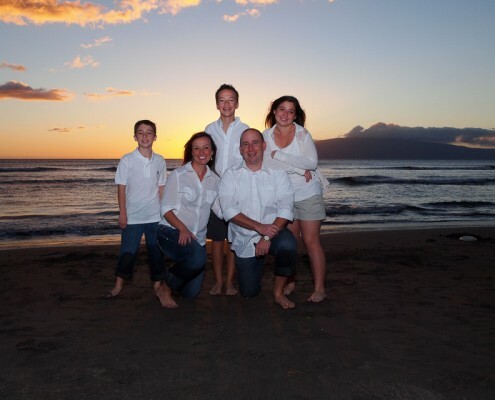 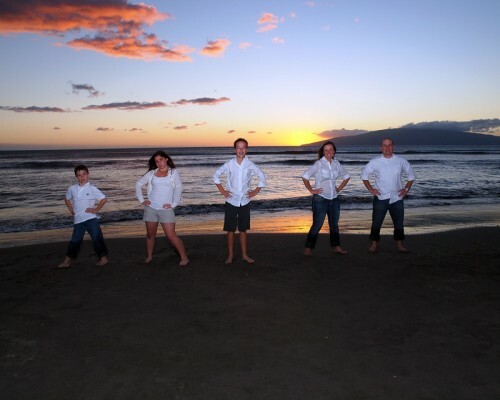 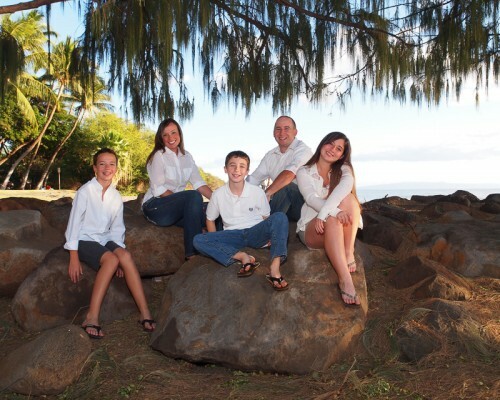 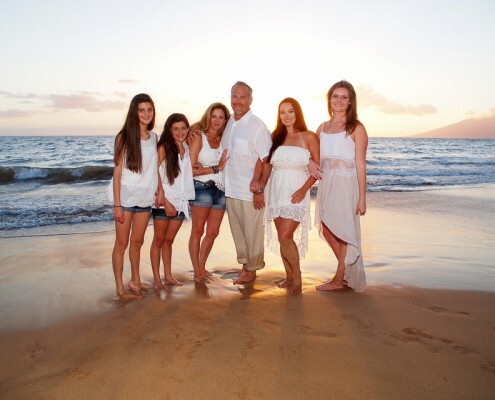 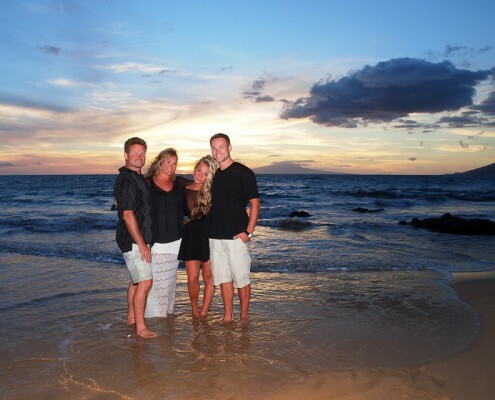 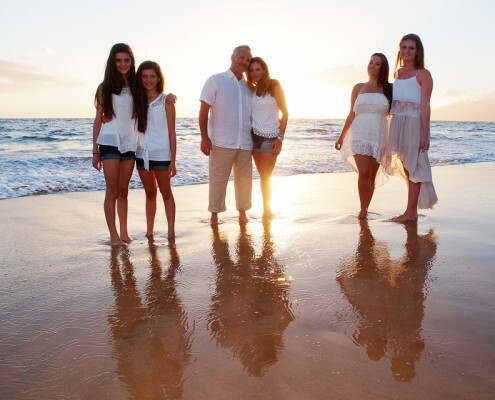 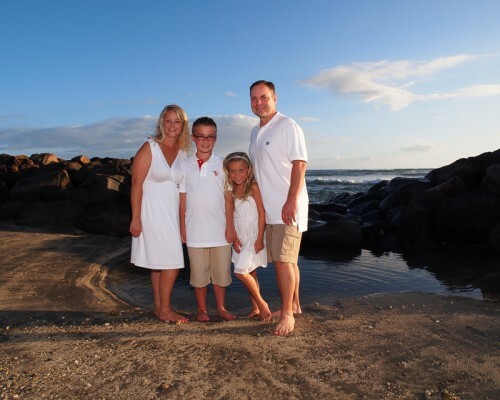 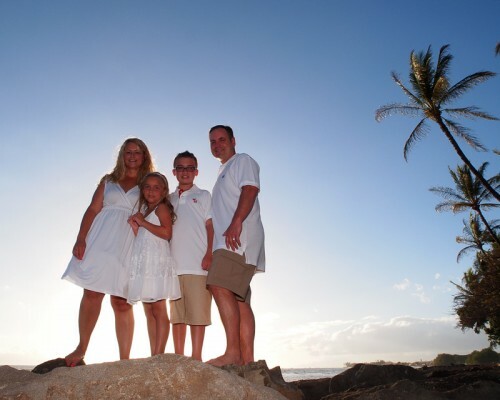 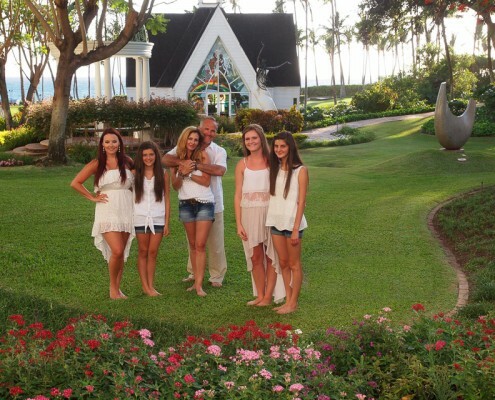 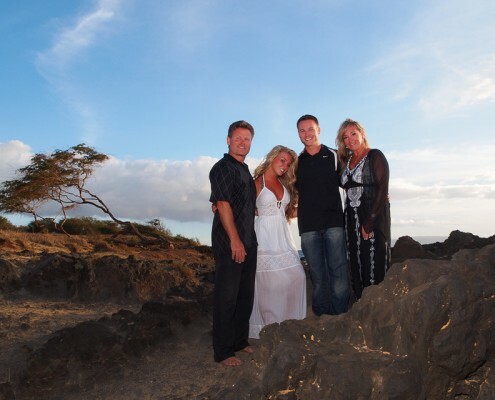 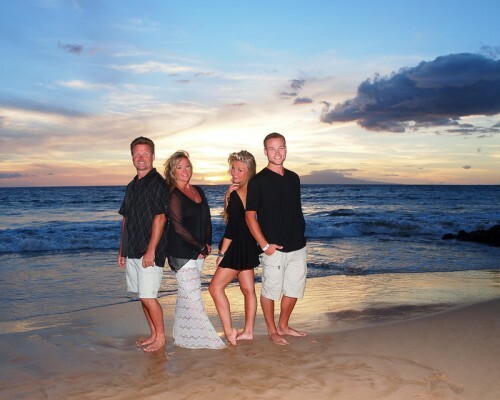 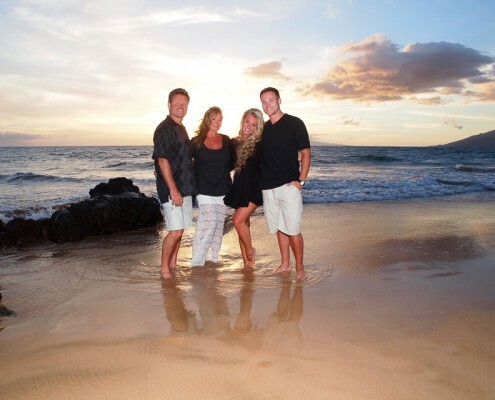 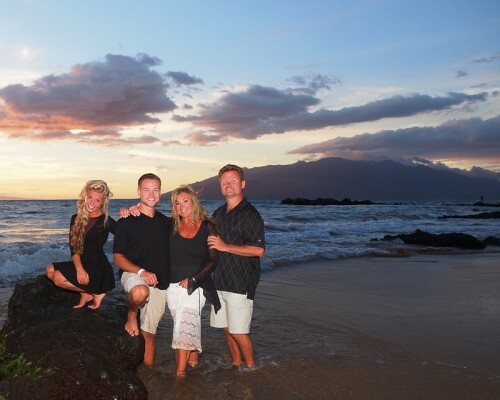 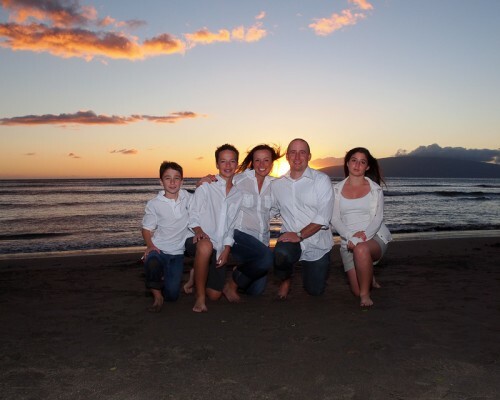 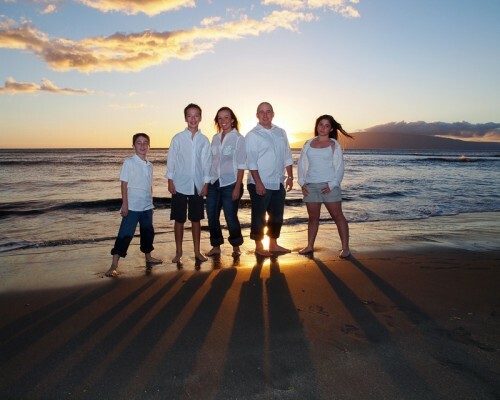 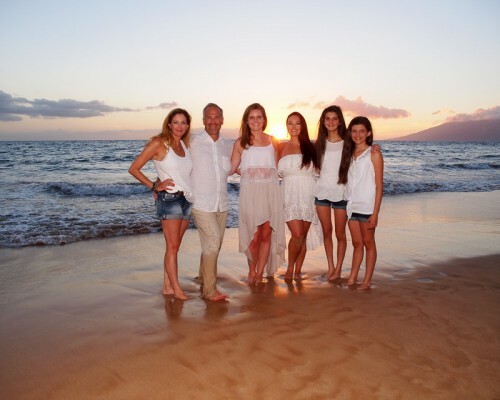 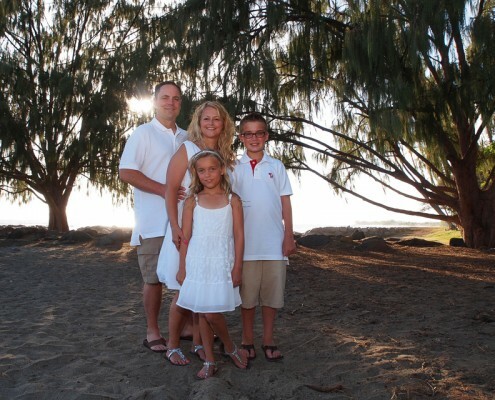 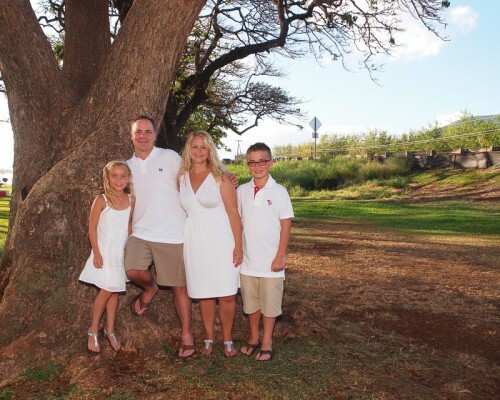 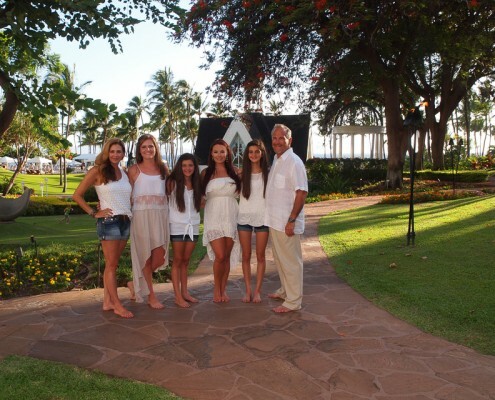 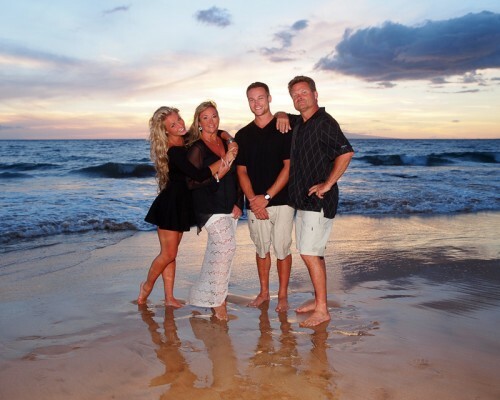 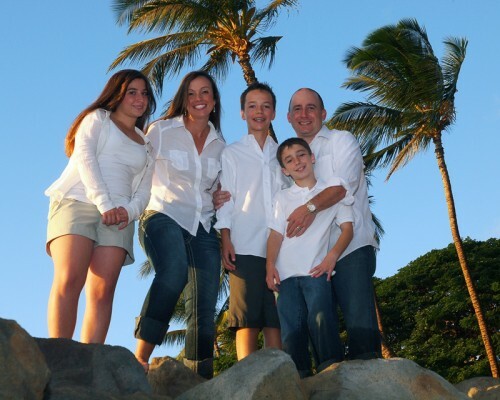 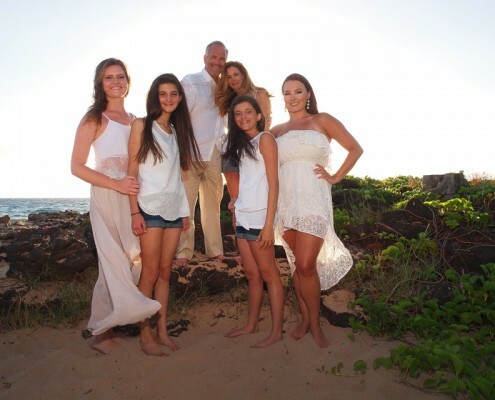 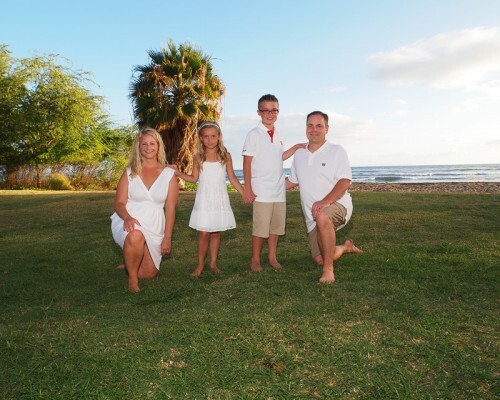 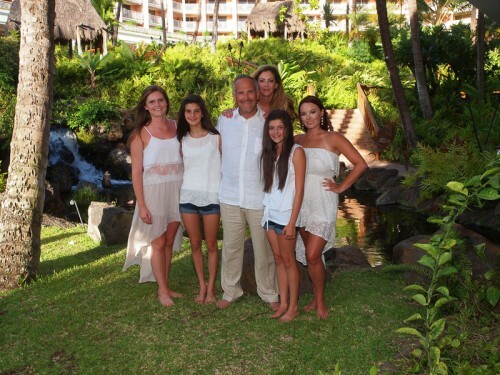 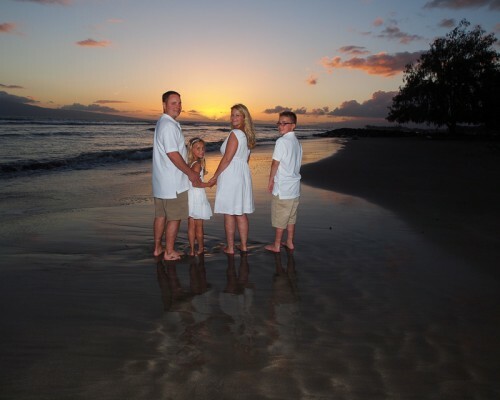 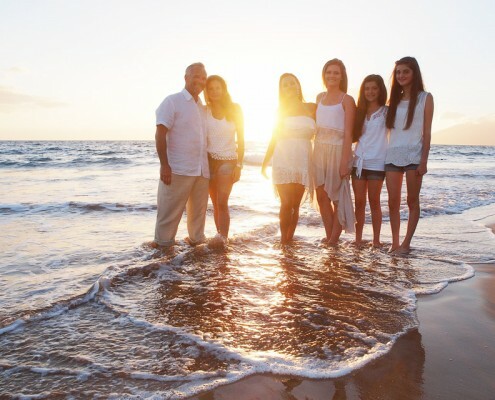 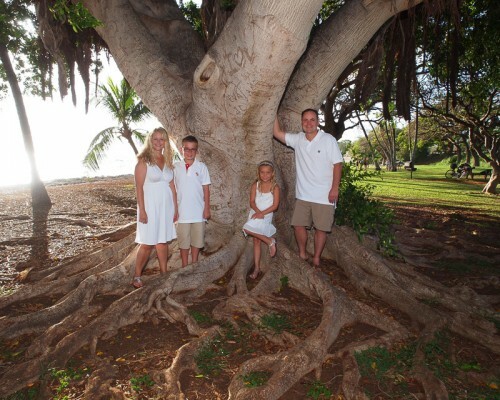 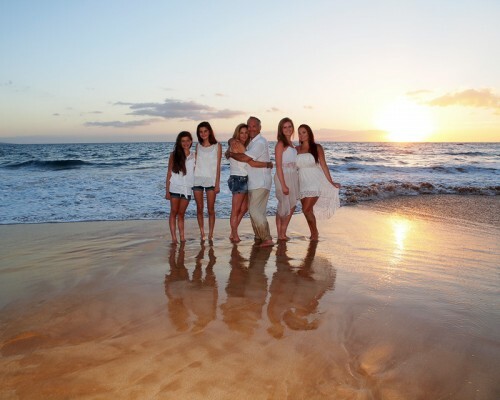 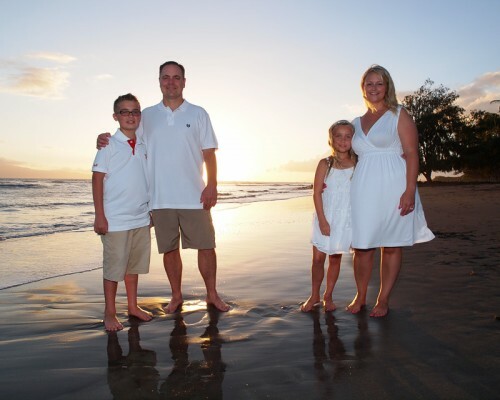 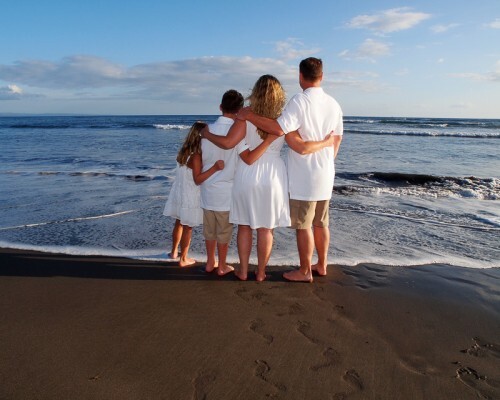 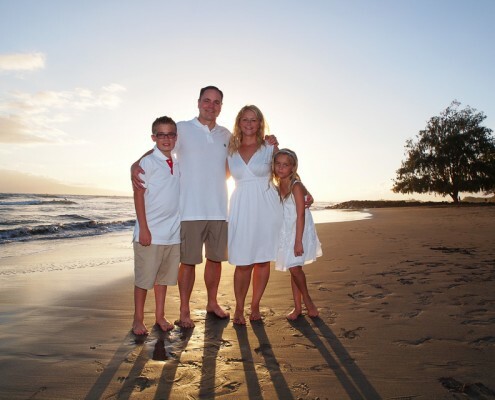 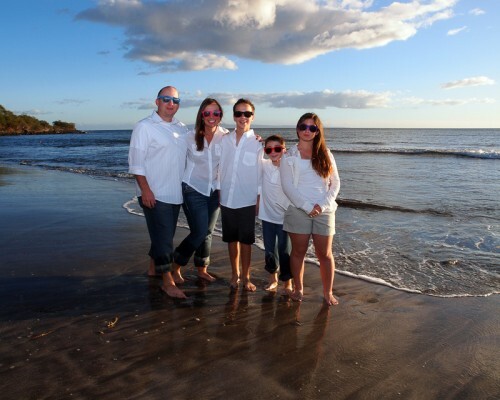 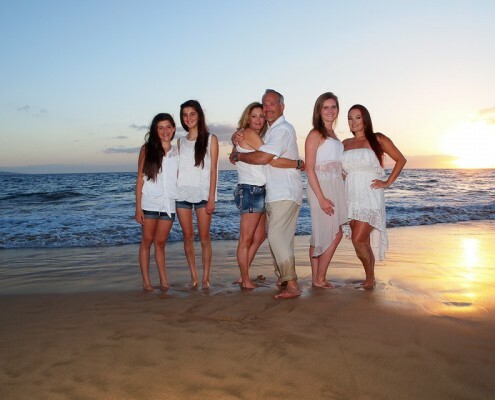 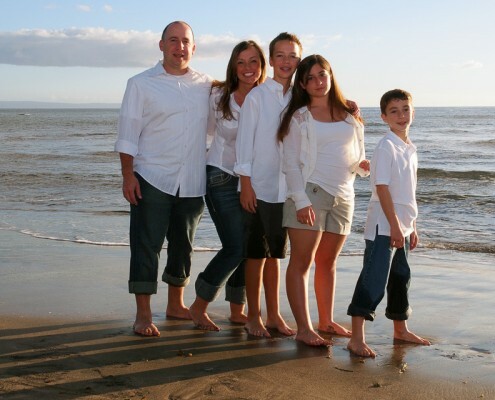 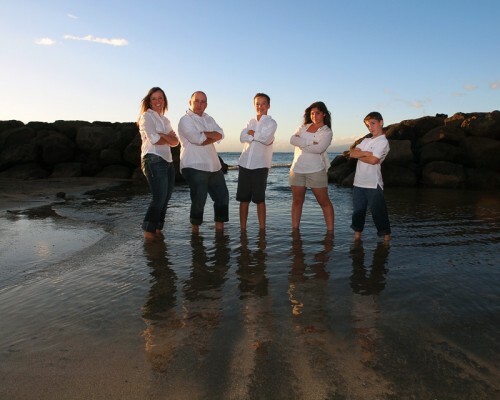 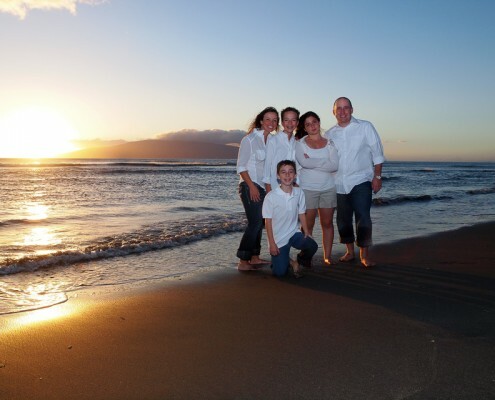 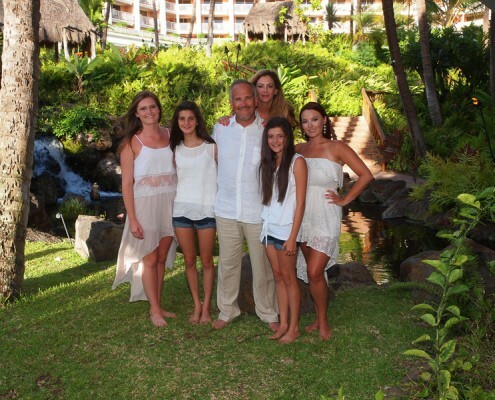 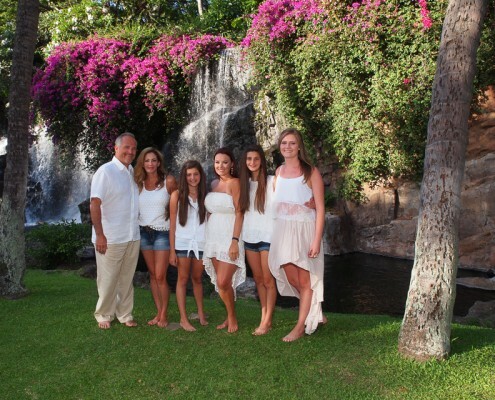 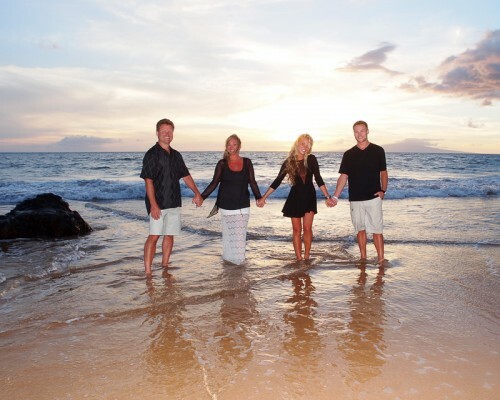 And, Maui family portraits can be a wonderful addition to family albums or to share on social media. 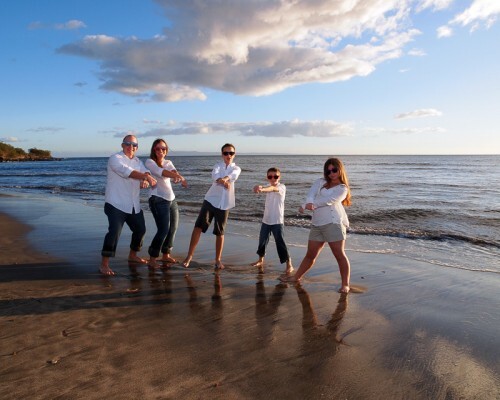 Whether a small family, a large family or multiple families, there is nothing quite like having a collection of memorable images to look back on months and years down the road to ignite rememberances, and smiles. 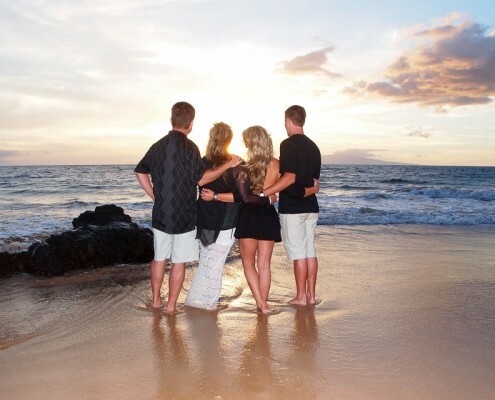 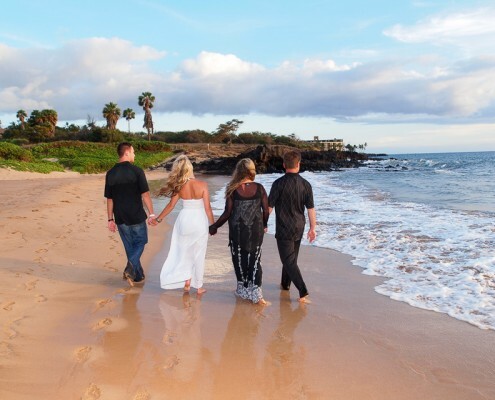 Maui Island Portraits links the beautiful surroundings of Maui, most often one of the world class beaches, with you and your family to capture special moments which would otherwise vanish with the flood of daily responsibilities and obligations. Whether you want some images for a large canvas wrap to hang over your mantel or just a collection of quality images of your Maui vacation to share on social media, join with Maui Island Portraits for a very enjoyable activity with a valuable take away product. 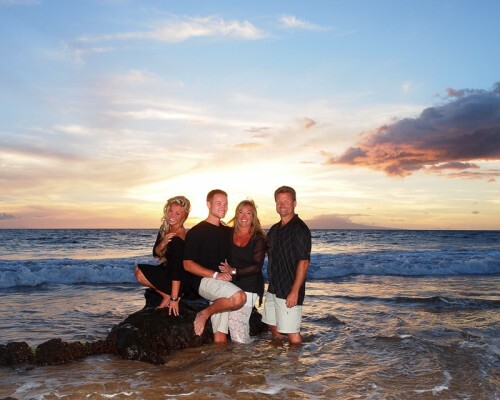 There are some very lovely locations for family portraits on the beach. Two of the most popular are Launiupoko Beach Park outside of Lahaina, and Kamaole III Beach Park in south Kihei. 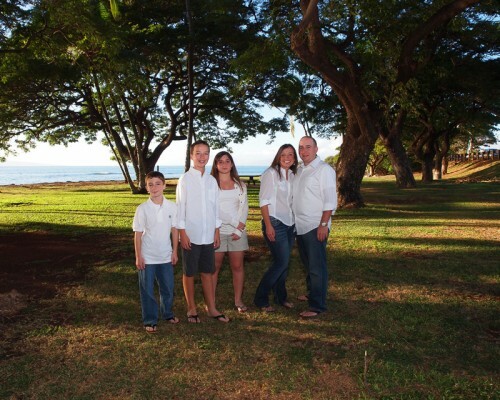 Other locations include Po’olenalena beach, Poli beach, Kealia Beach. 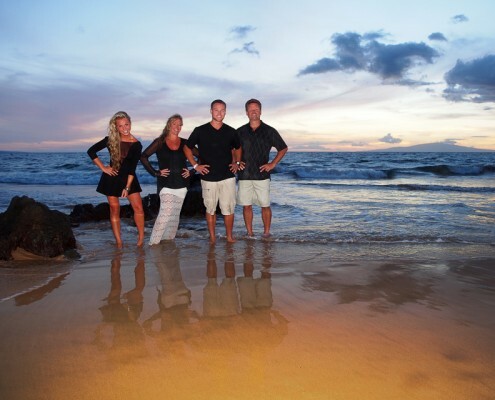 The beaches that front the south shore resorts, such as Wailea beach or Ulua beach are delightful. Take a look at the galleries below which depict some of the families at some of the locations during a photo shoot activity while here on Maui.